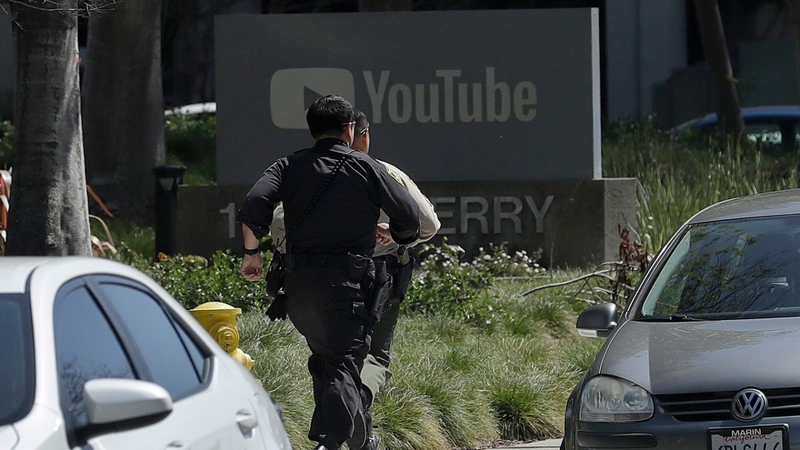 SAN BRUNO, Calif. -- A woman opened fire with a handgun Tuesday in a courtyard at YouTube headquarters, wounding three people before fatally shooting herself in what is being investigated as a domestic dispute, authorities said. 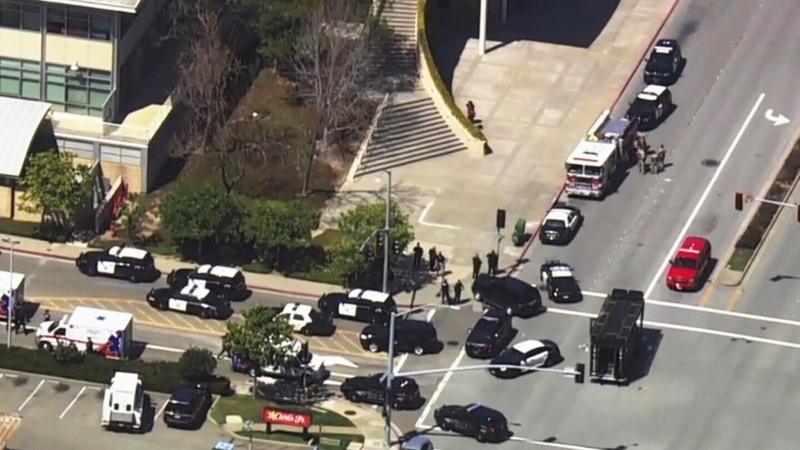 Terrified employees huddled inside, calling 911, as officers and federal agents swarmed the company's suburban campus sandwiched between two interstates in the San Francisco Bay Area city of San Bruno. 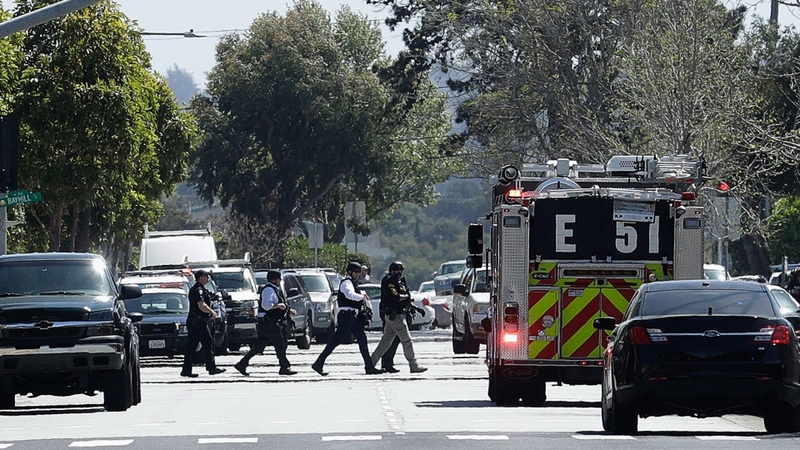 The White House said U.S. President Donald Trump was briefed on the shooting and that officials were monitoring developments.